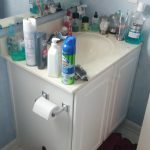 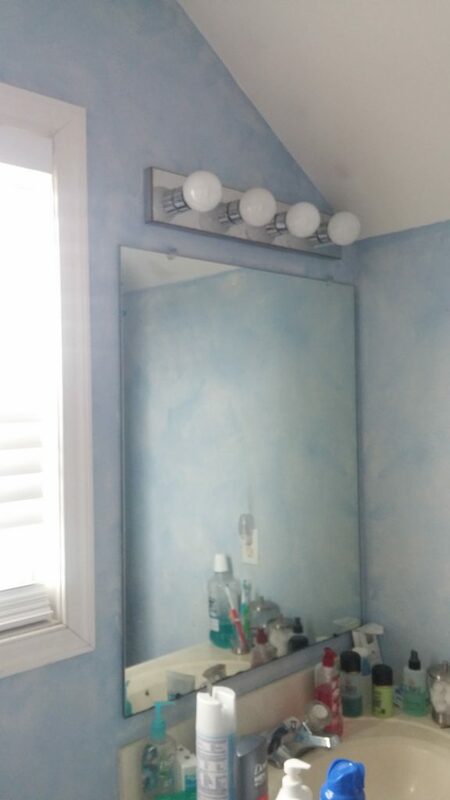 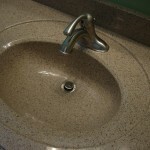 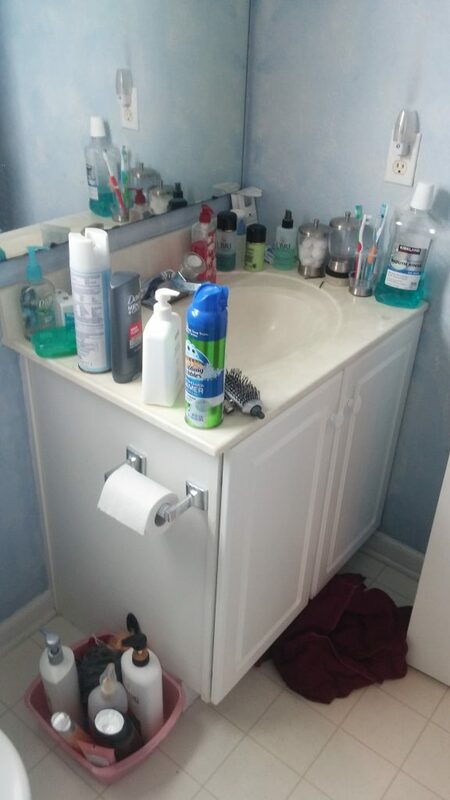 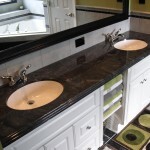 Your bathroom is one of the busiest rooms in your home next to your kitchen. 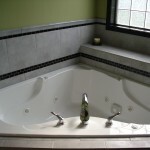 It should be a place of comfort, function and relaxation. 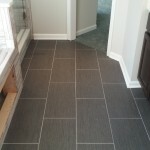 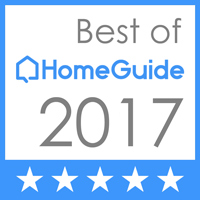 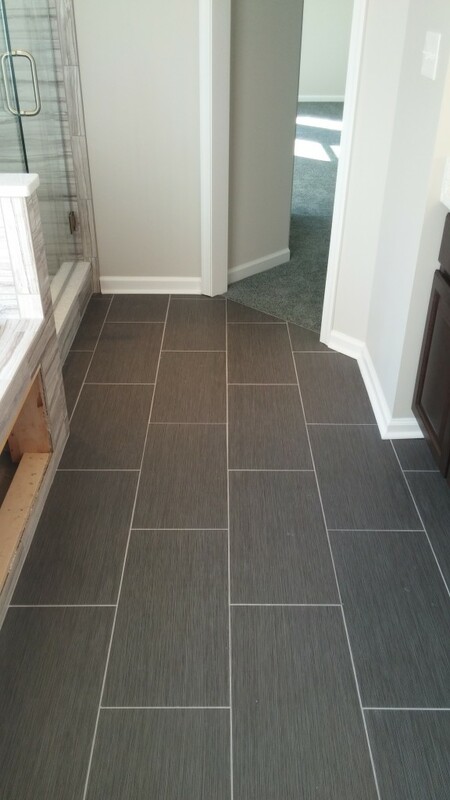 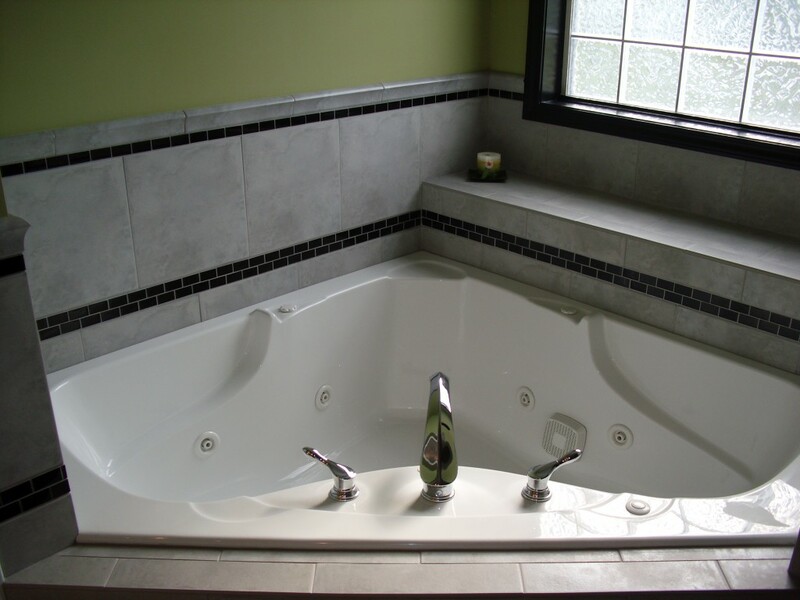 When you are looking for a remodeling contractor in the tri state area, look no further than North Point Builders LLC. 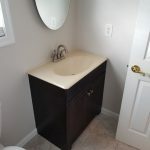 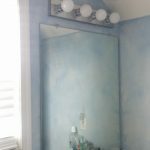 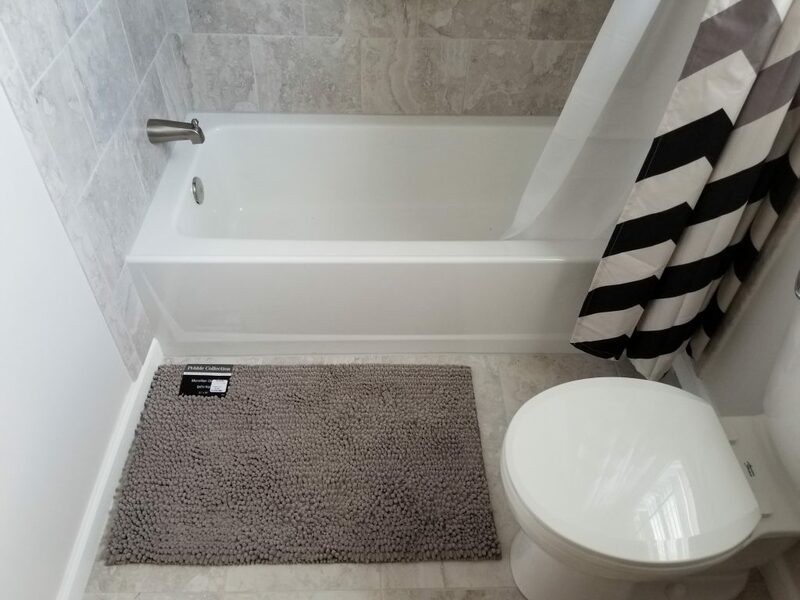 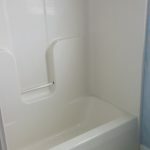 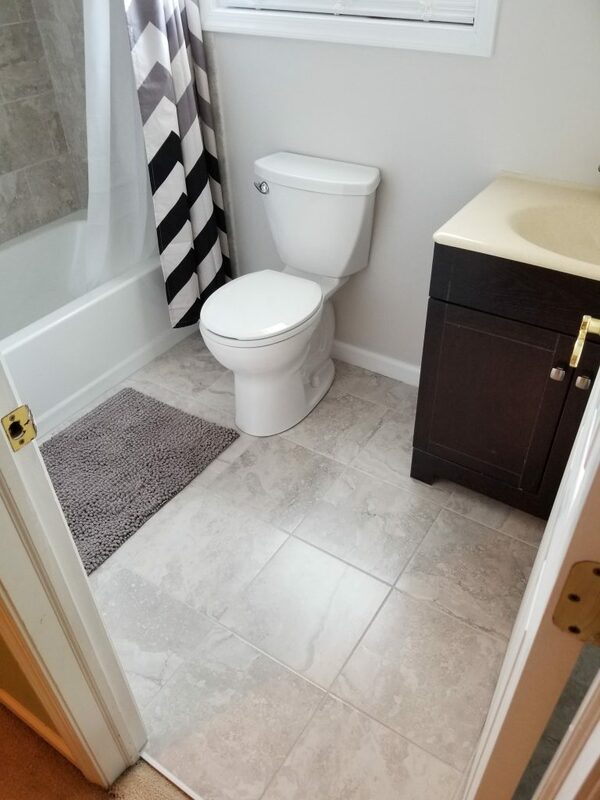 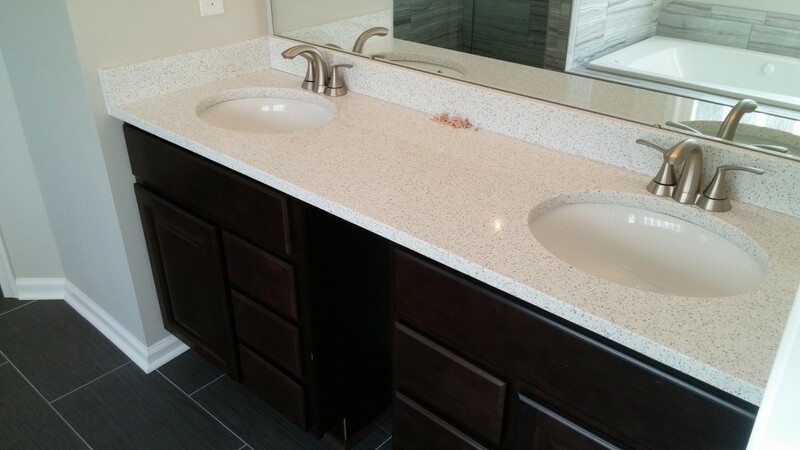 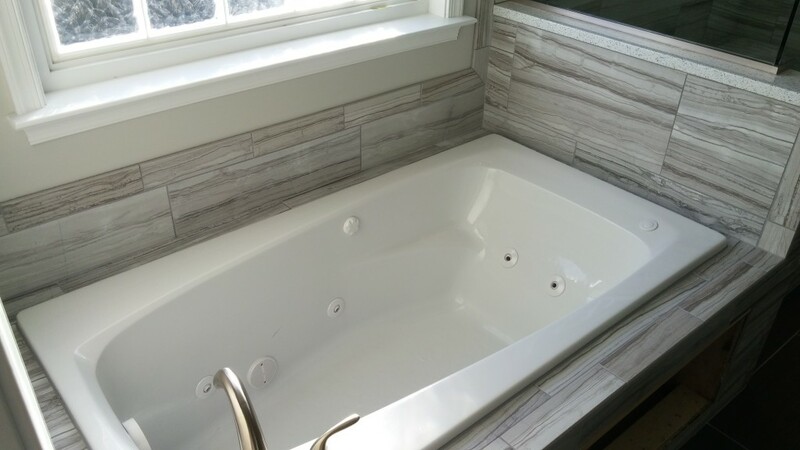 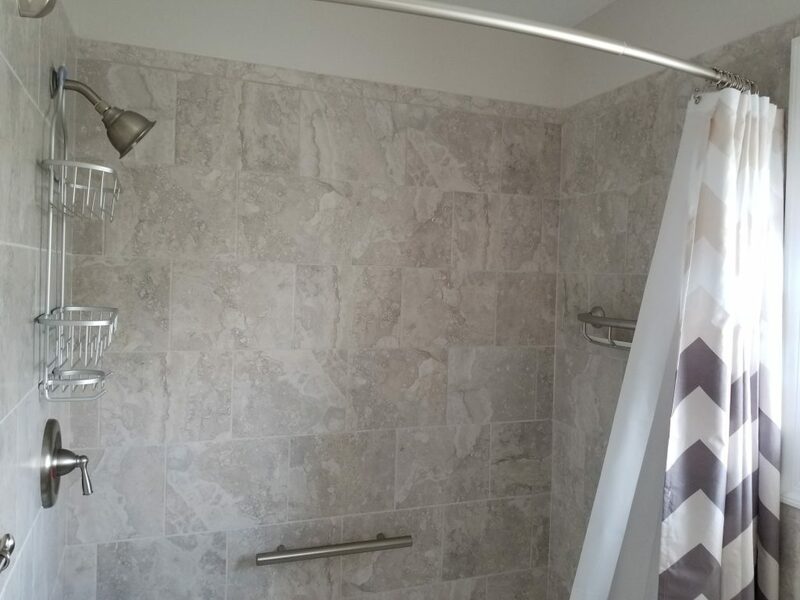 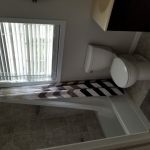 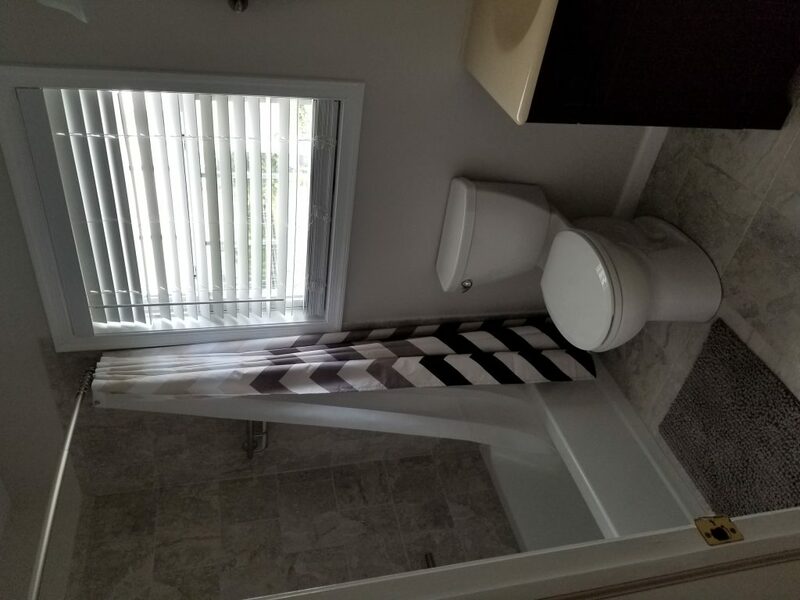 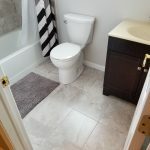 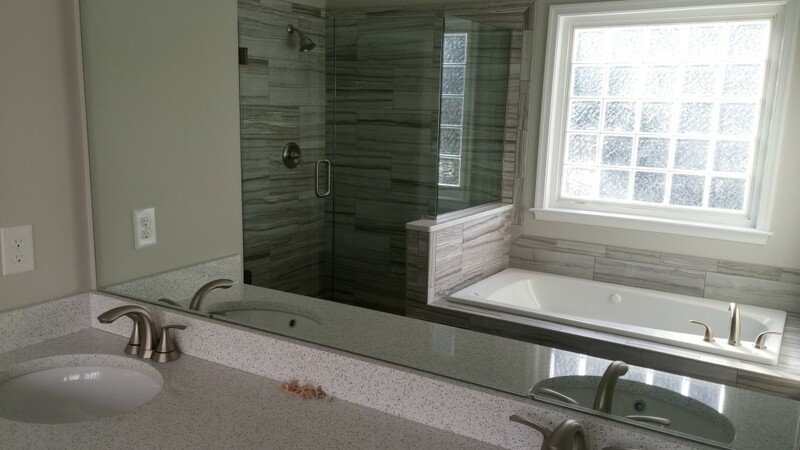 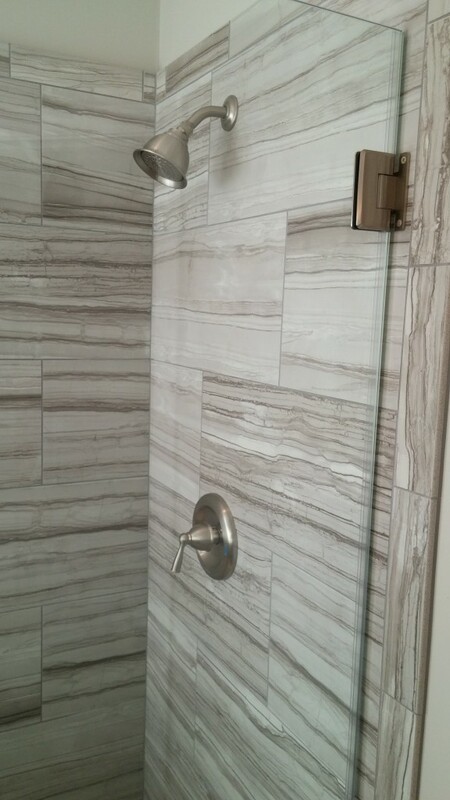 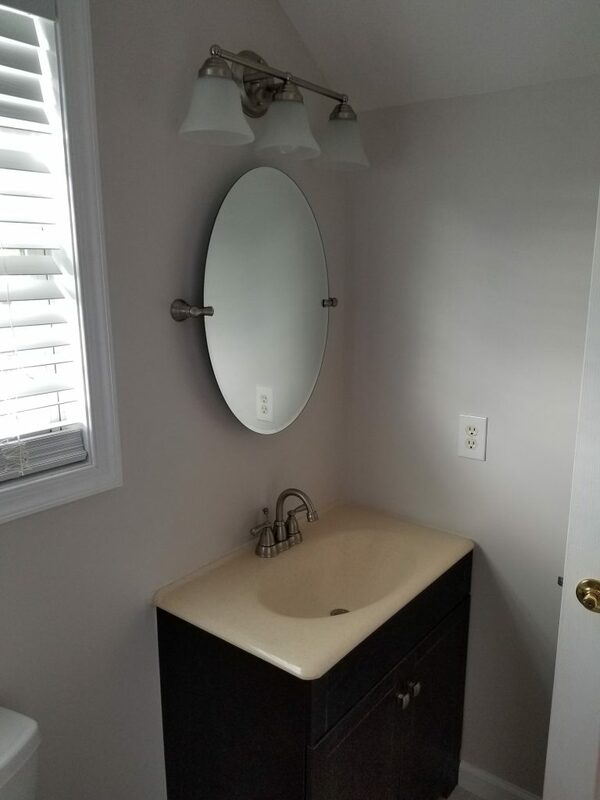 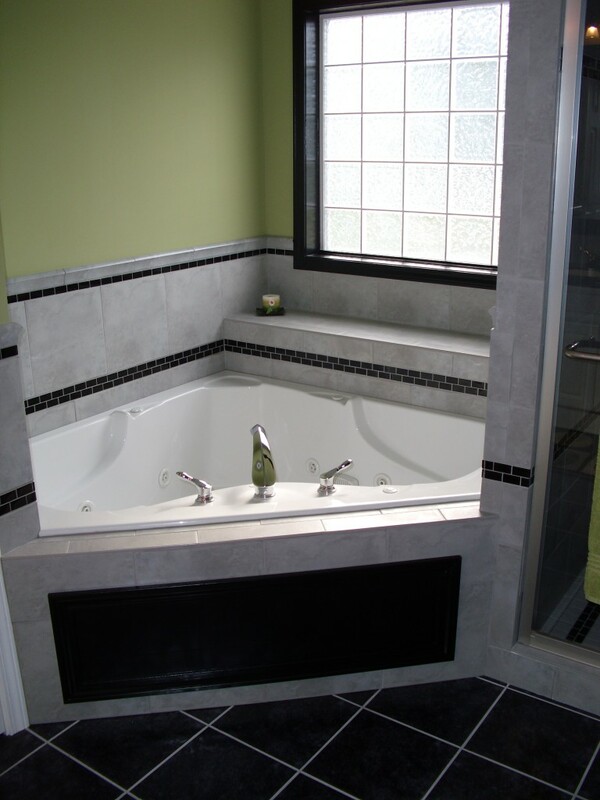 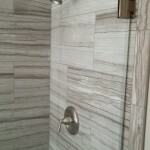 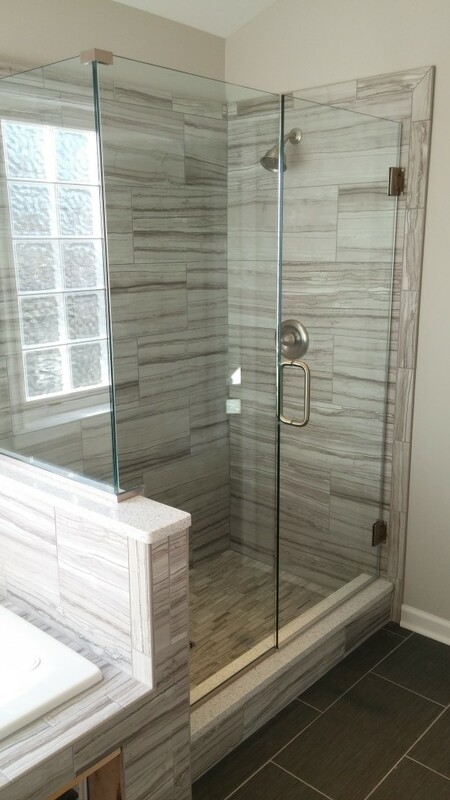 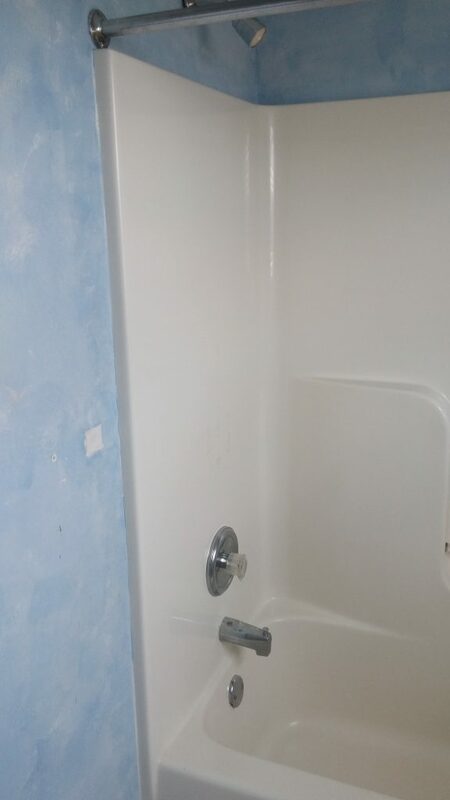 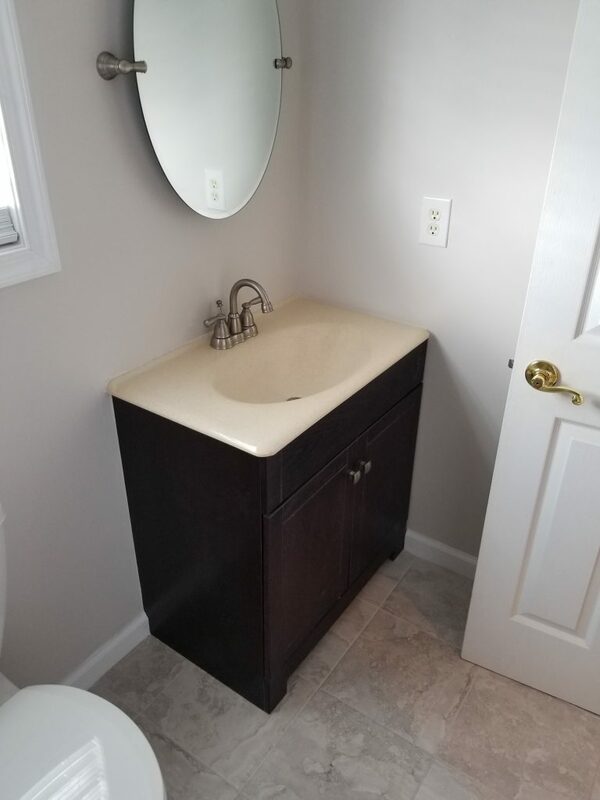 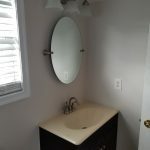 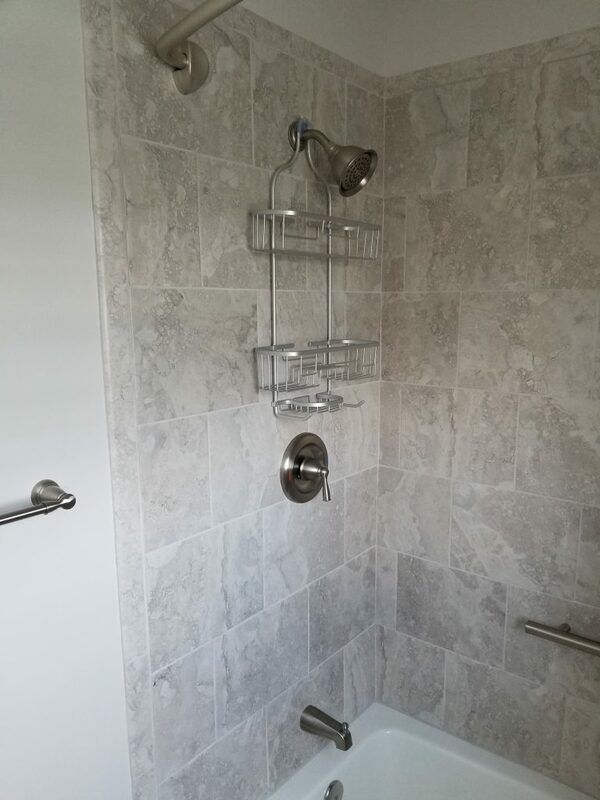 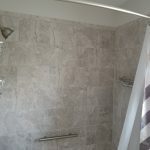 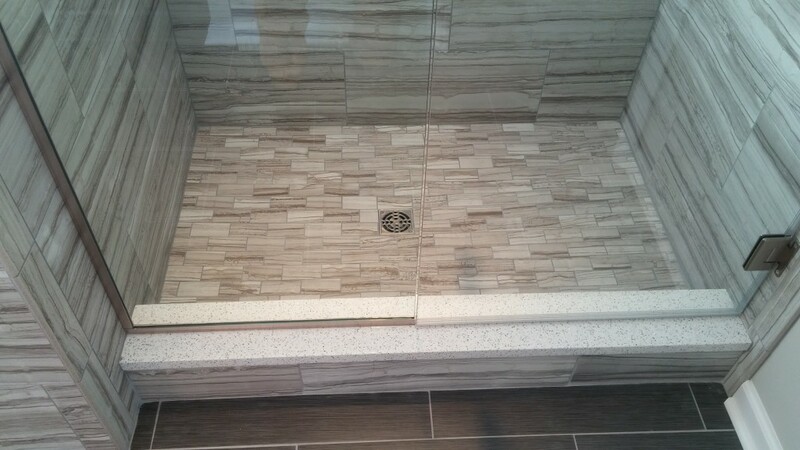 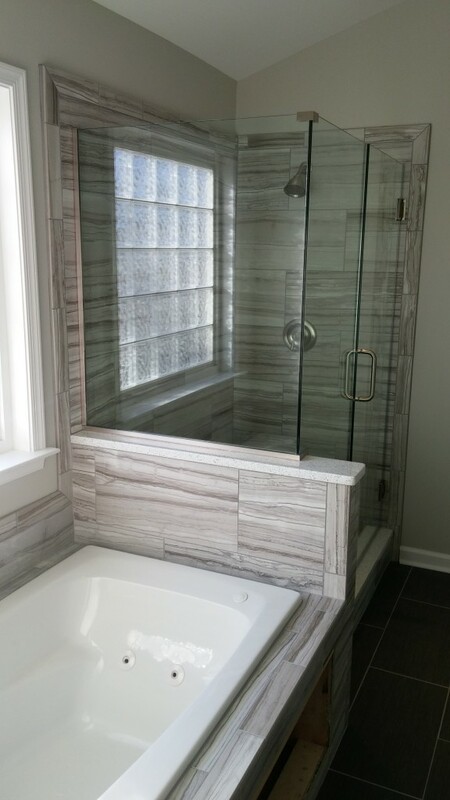 Whether you decide to do a simple face lift, modernize your bathroom with the latest materials, add a Jacuzzi tub, or need ADA modifications to accommodate a disabled family member, you’ve come to the right place. 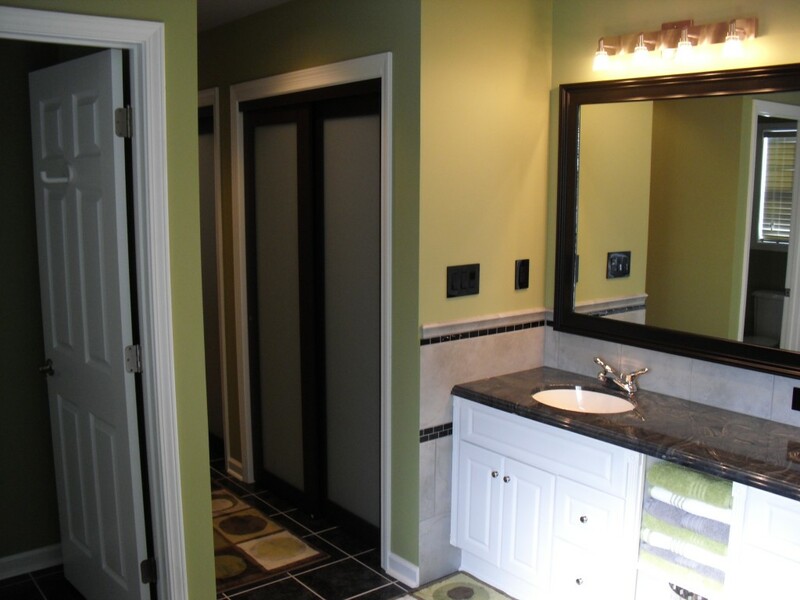 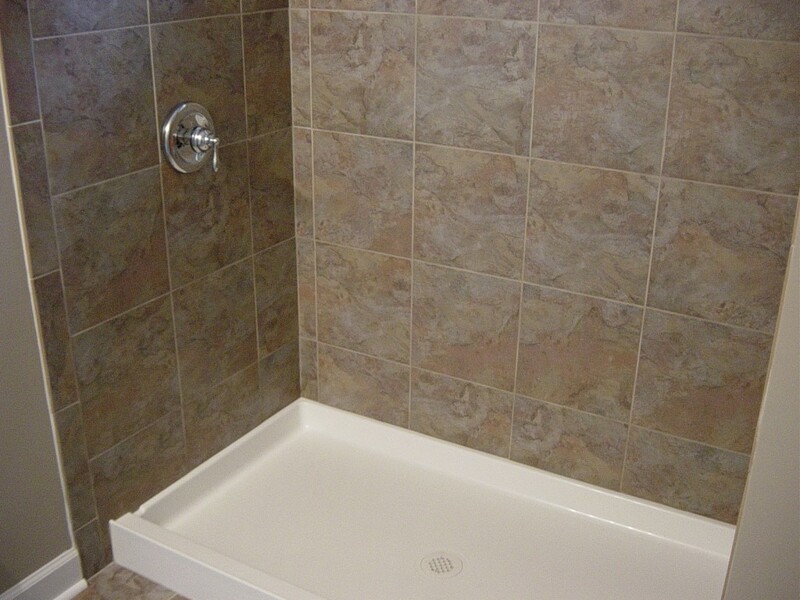 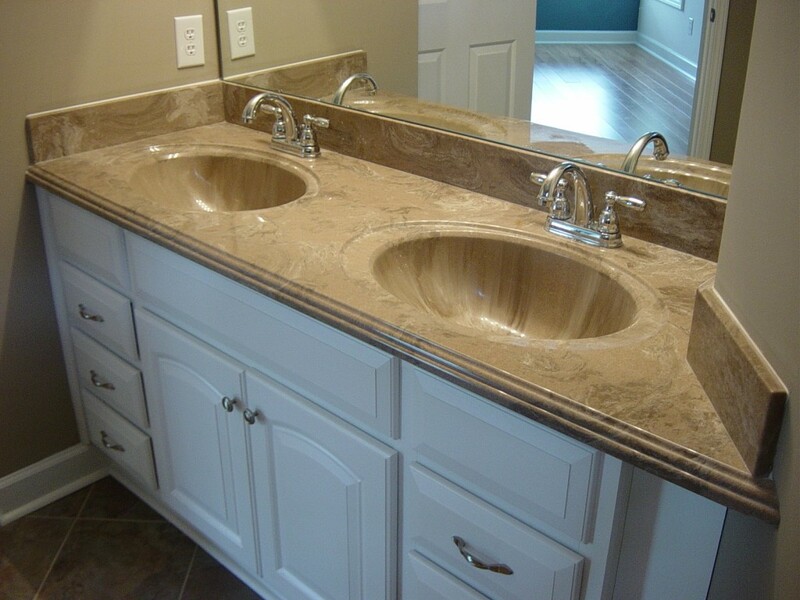 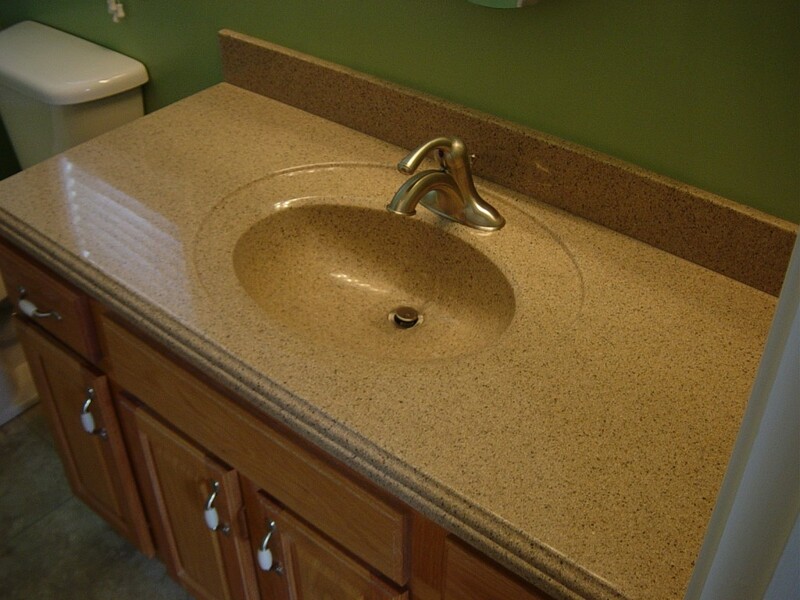 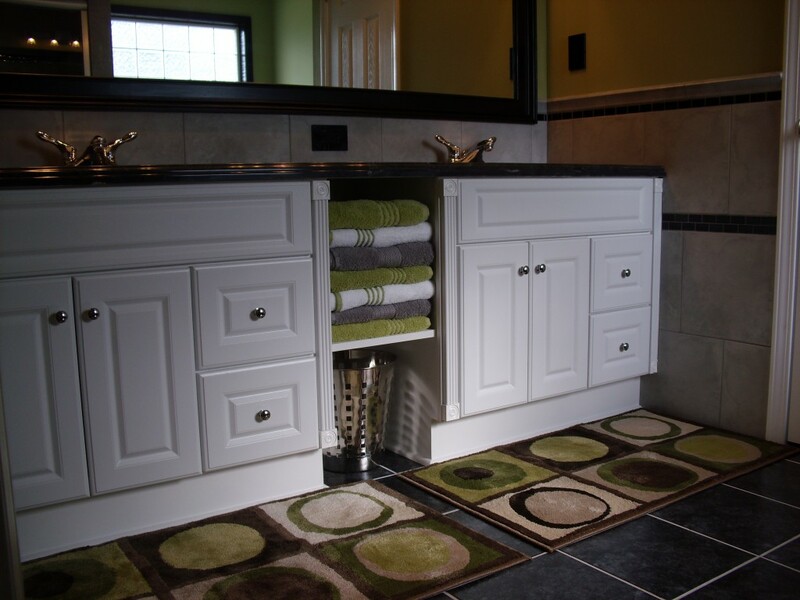 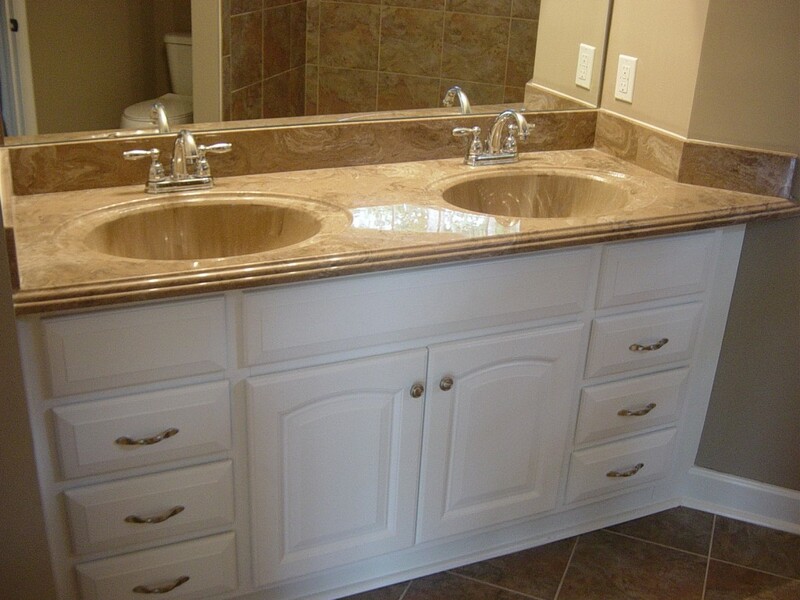 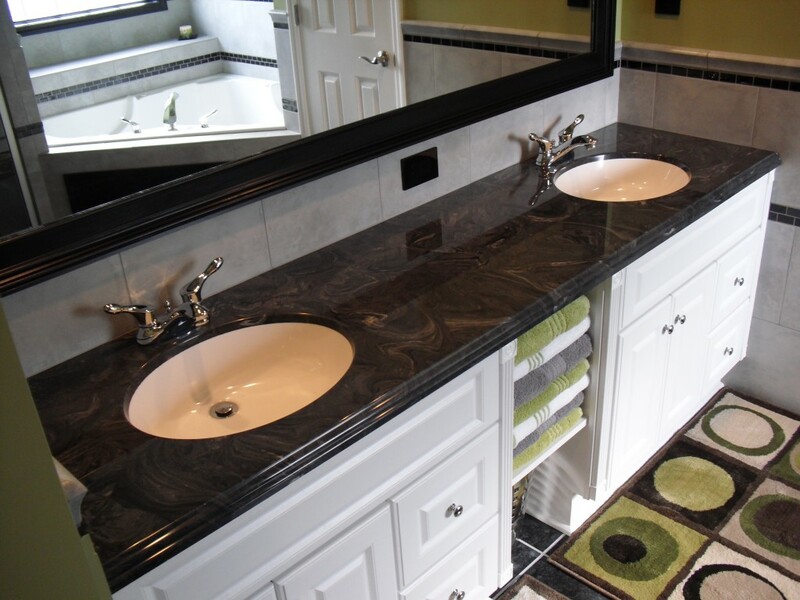 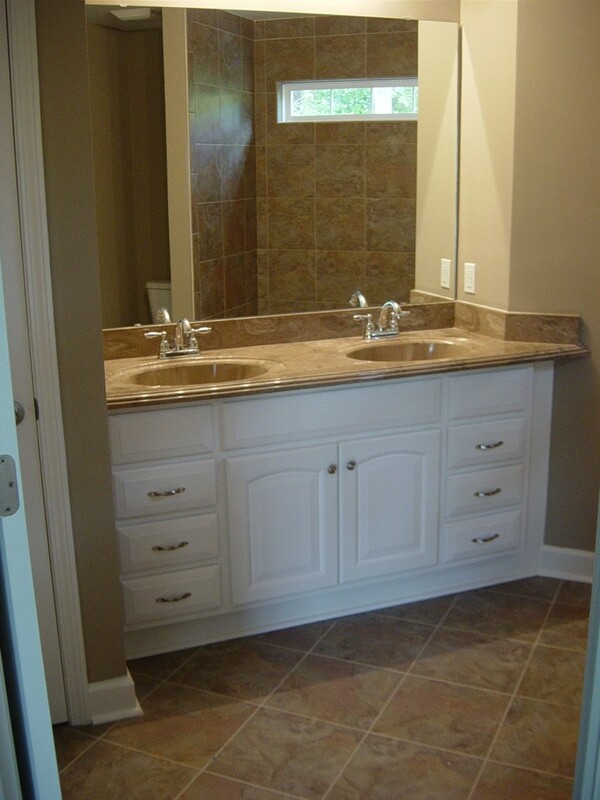 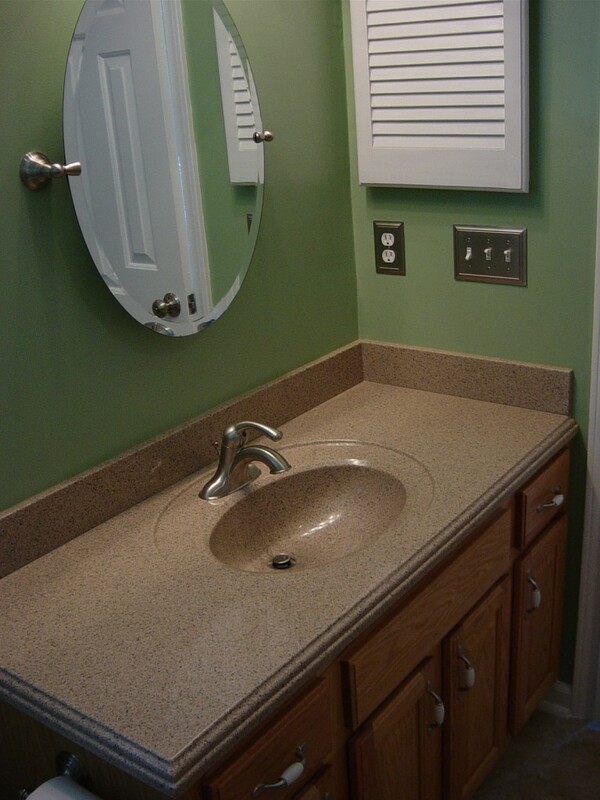 Regardless of the reason, remodeling your bathroom is one of the simplest methods to enhance your home’s value. 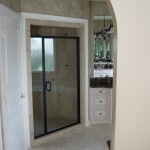 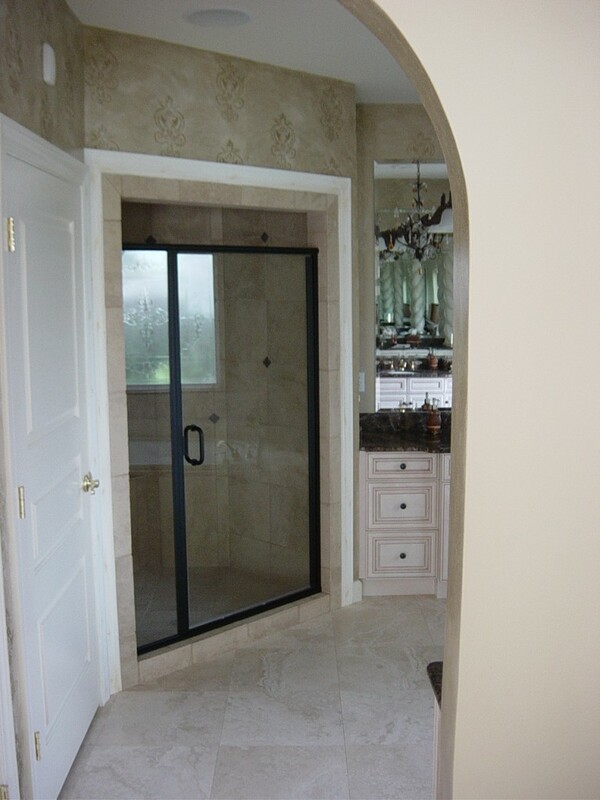 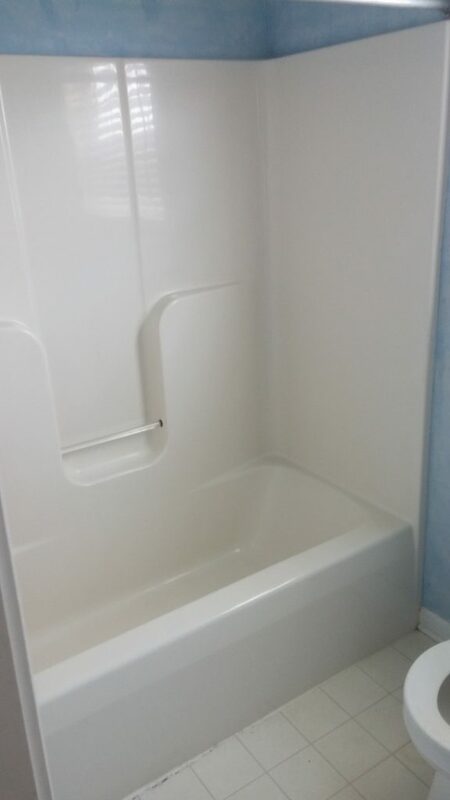 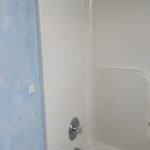 • Bath expansions and much more! 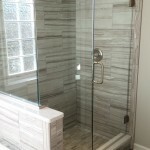 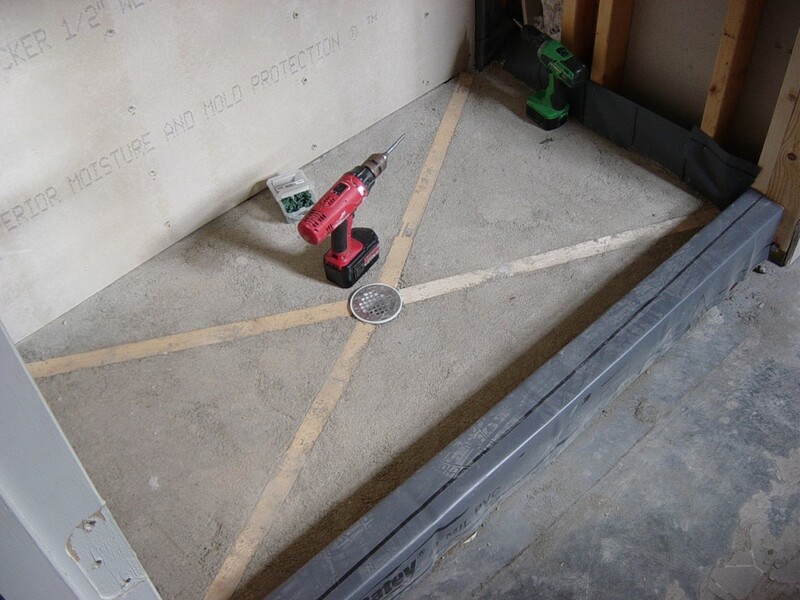 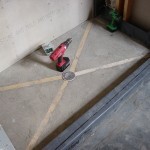 It is important to remember that your desired function will determine if your renovation involves a structural renovation, minor surface alterations or a complete tear down and rebuild. 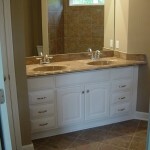 Budget is a major consideration, as with any remodeling project. 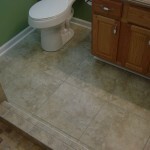 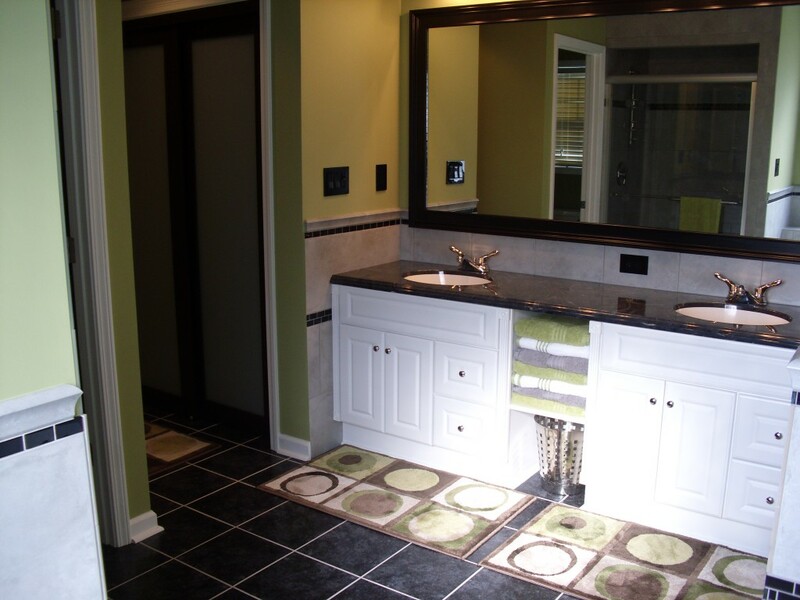 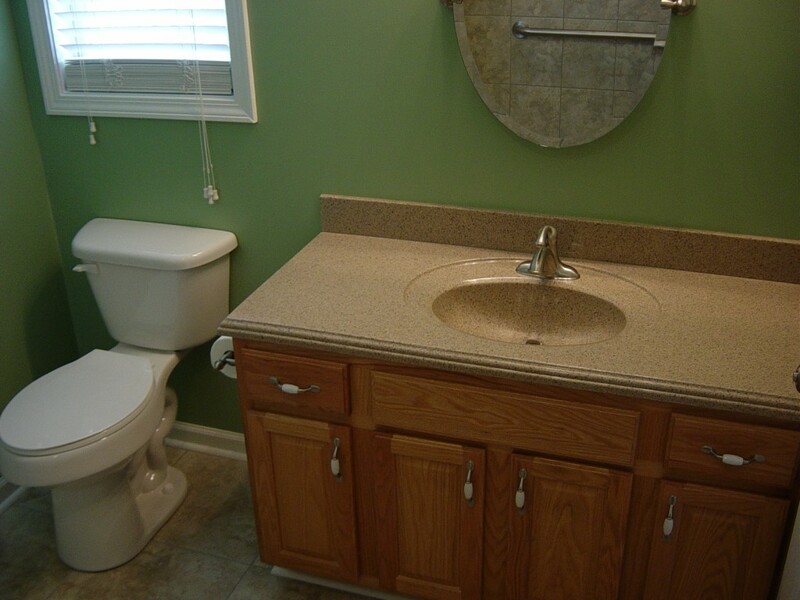 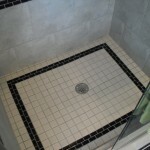 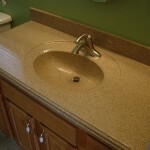 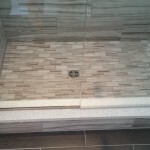 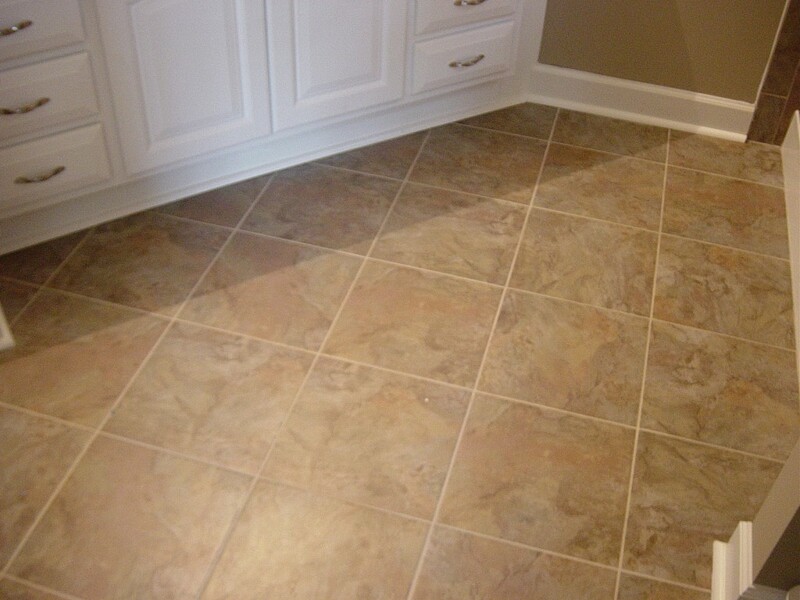 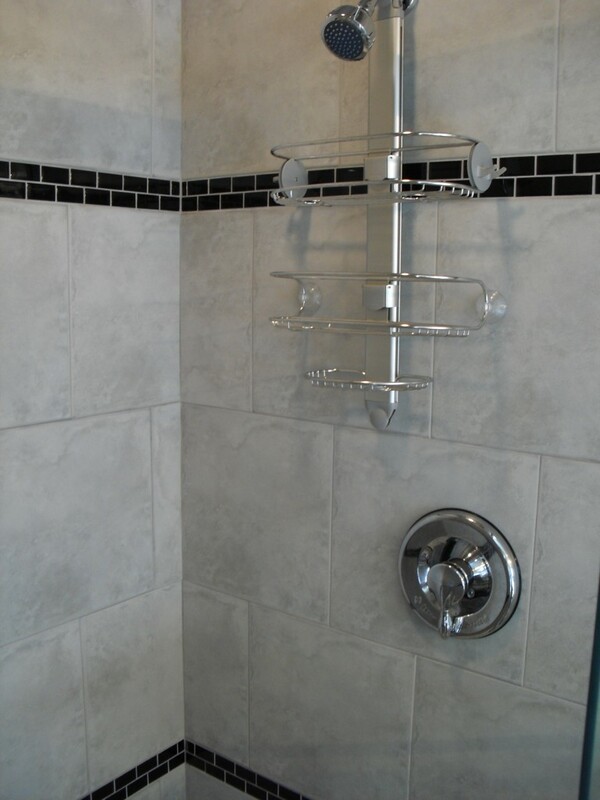 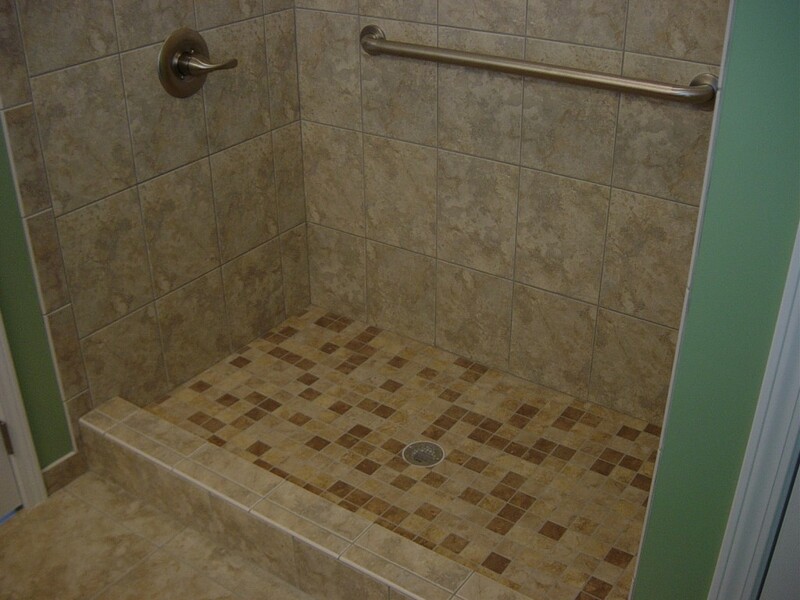 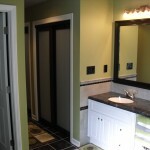 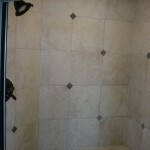 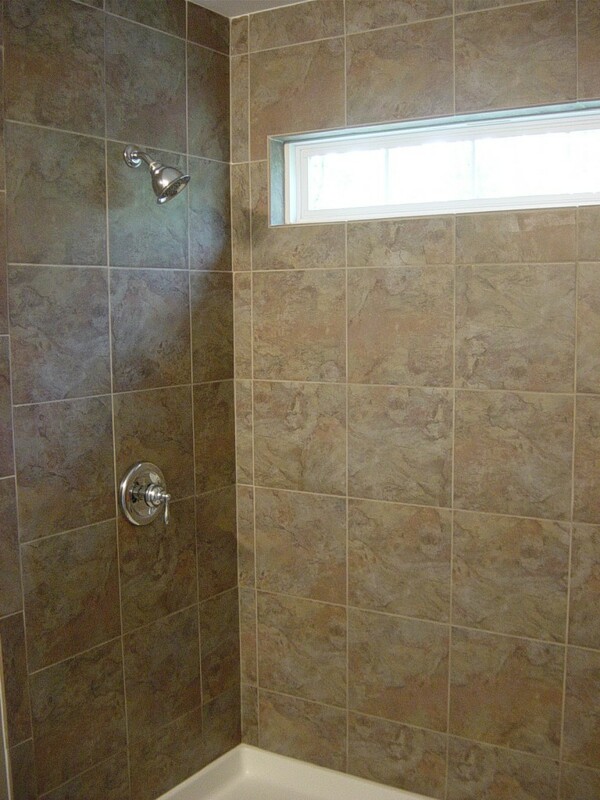 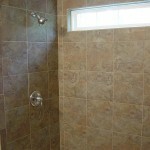 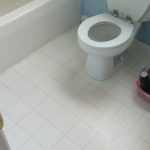 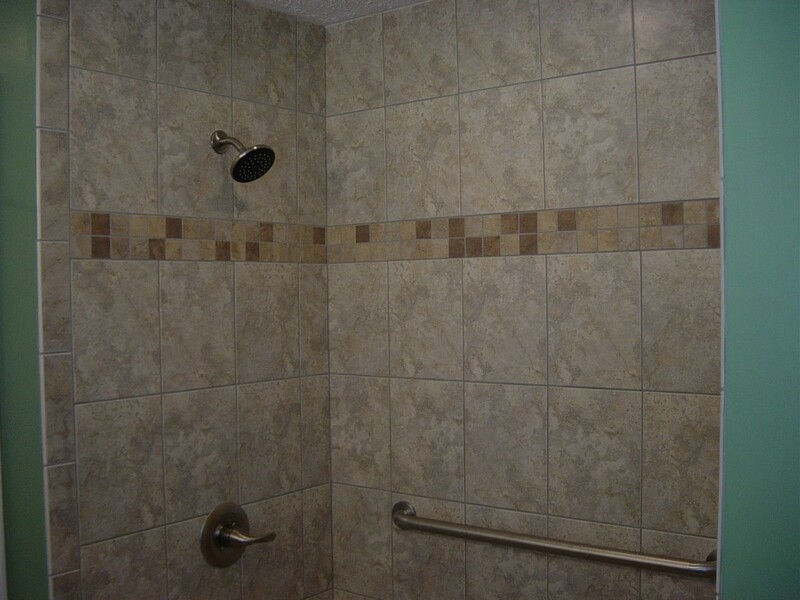 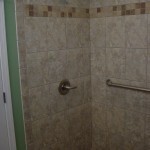 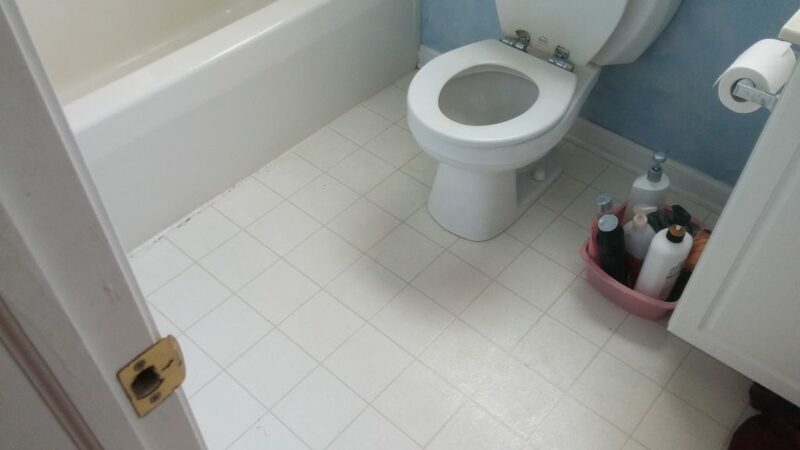 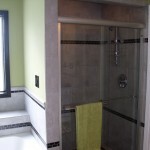 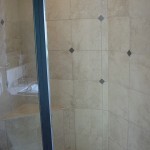 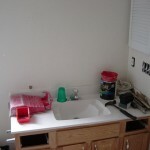 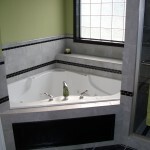 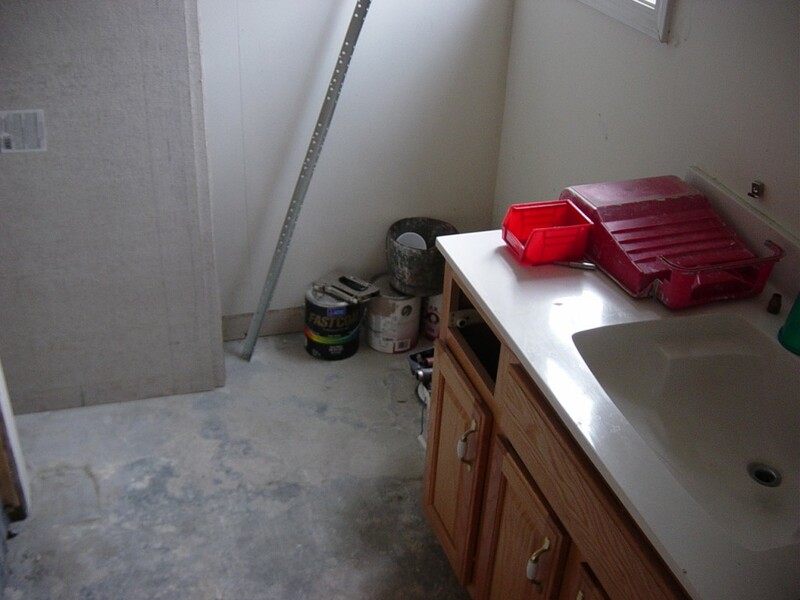 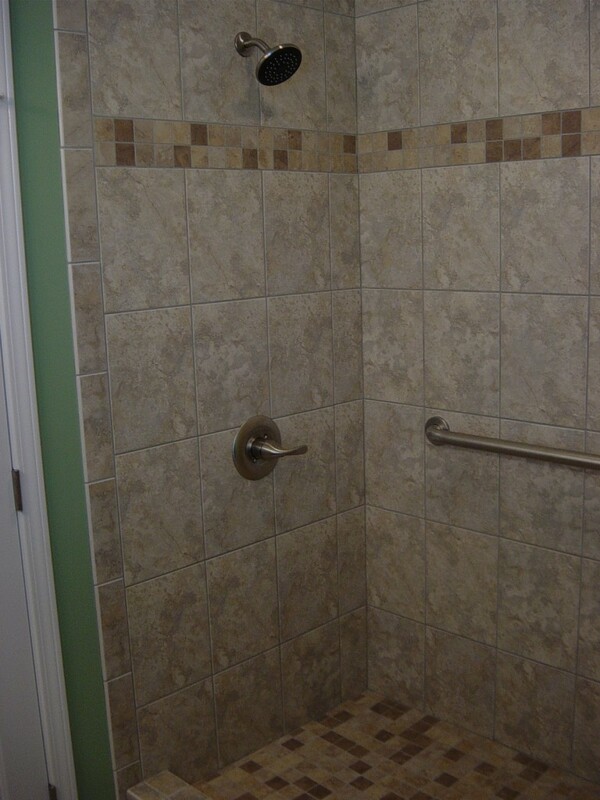 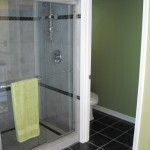 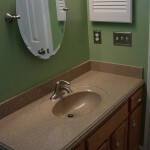 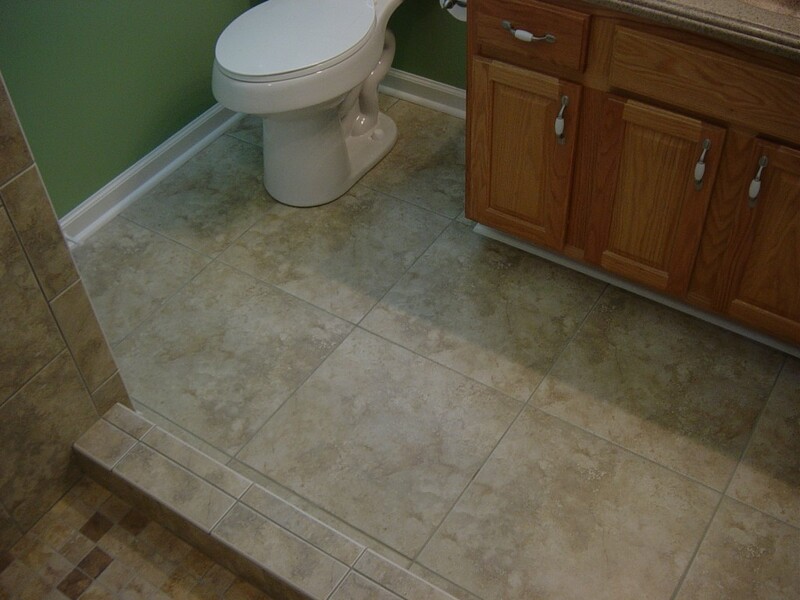 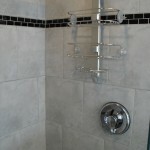 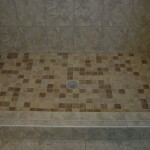 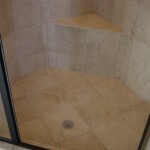 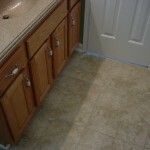 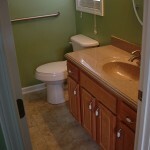 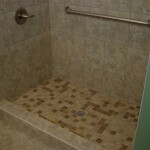 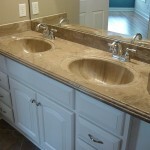 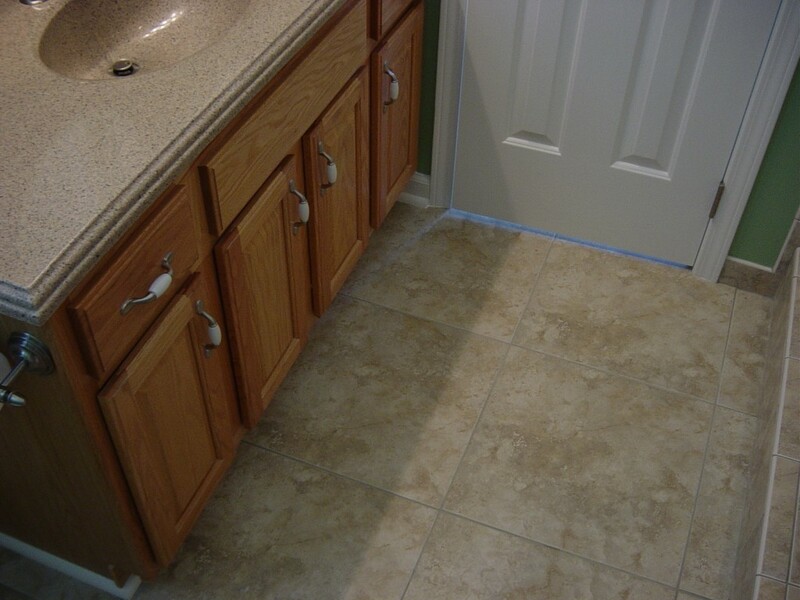 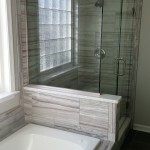 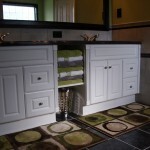 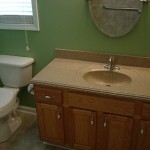 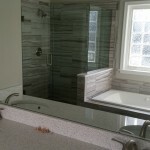 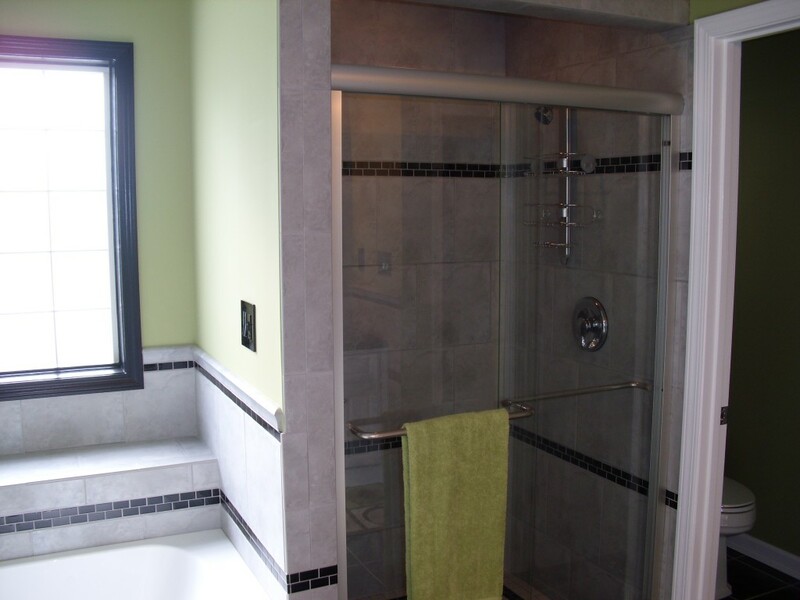 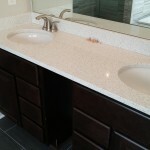 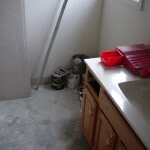 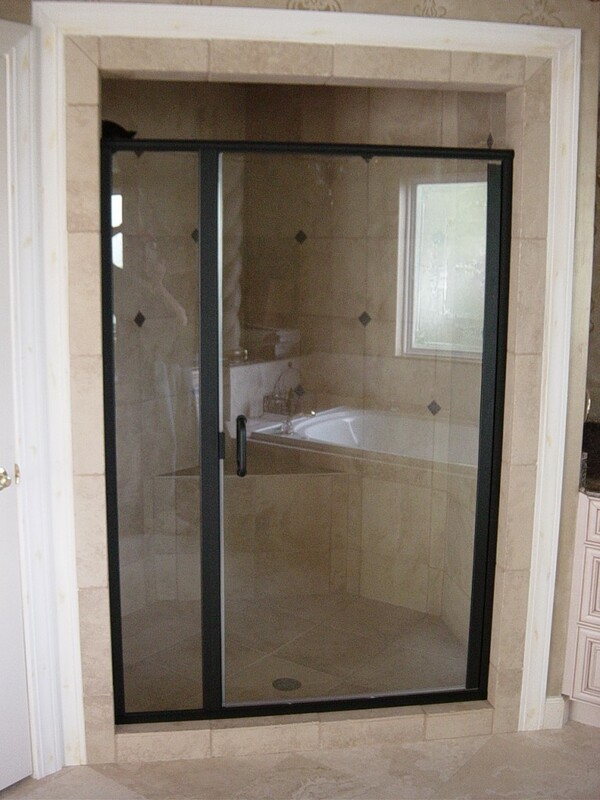 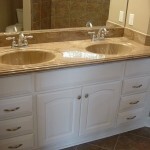 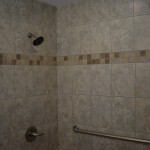 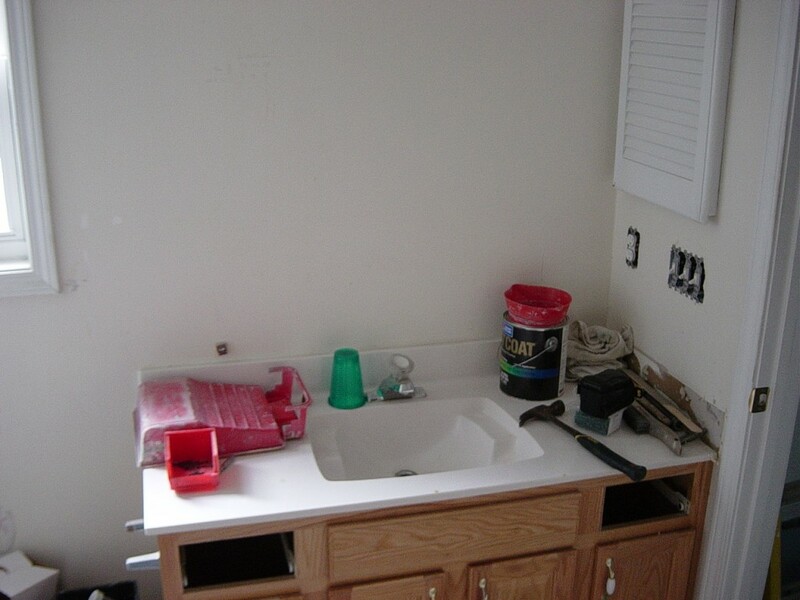 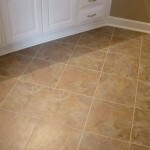 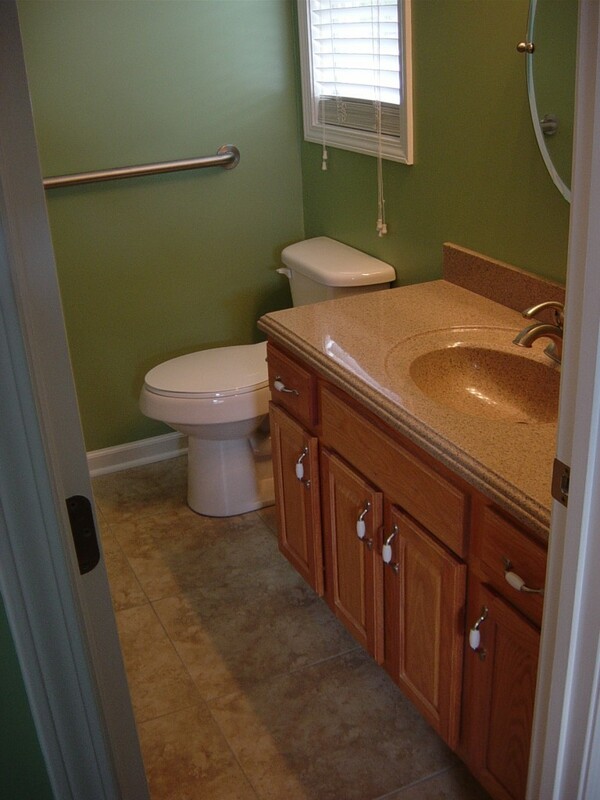 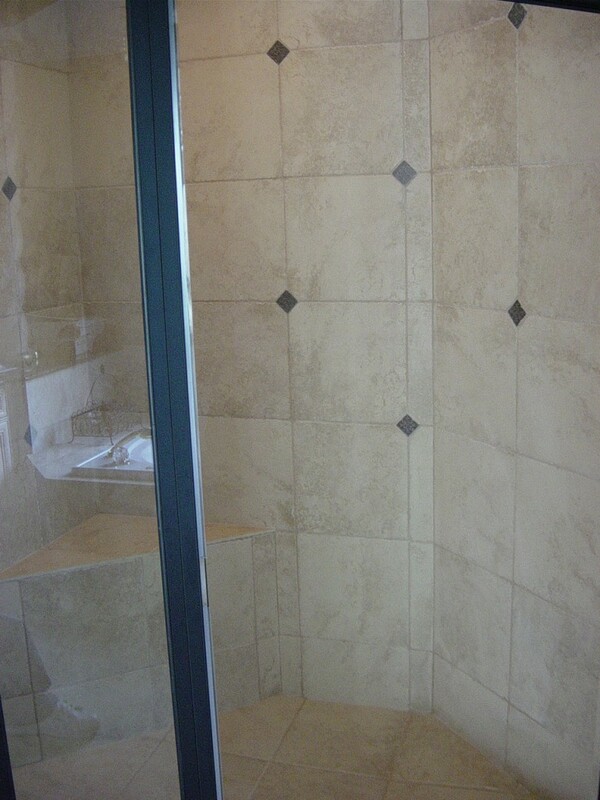 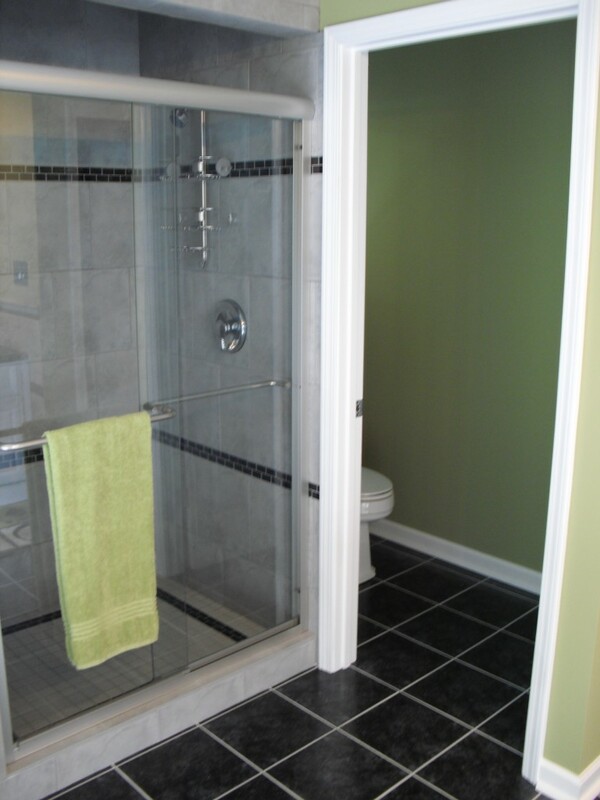 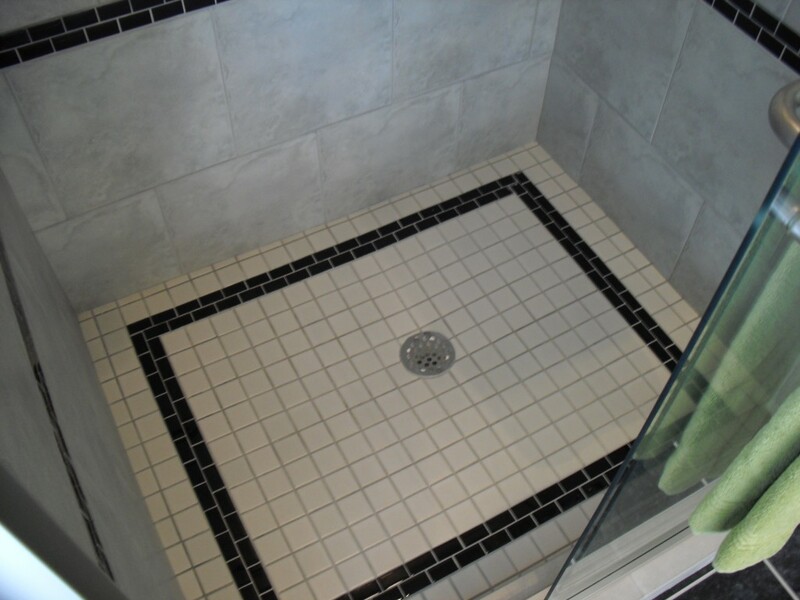 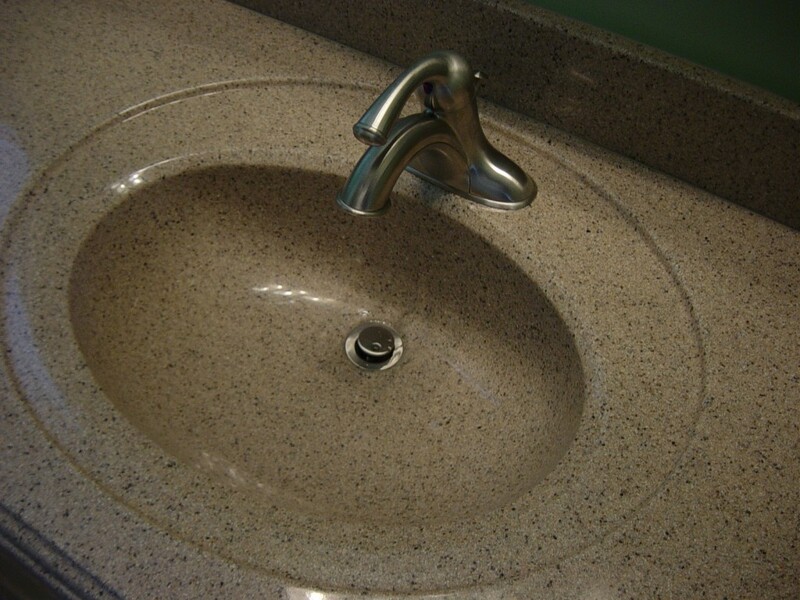 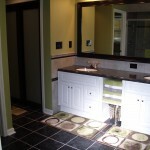 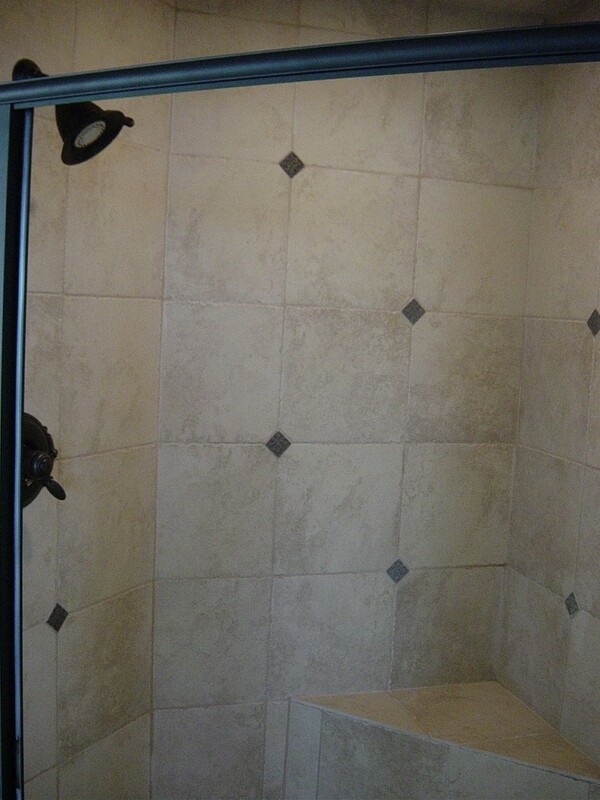 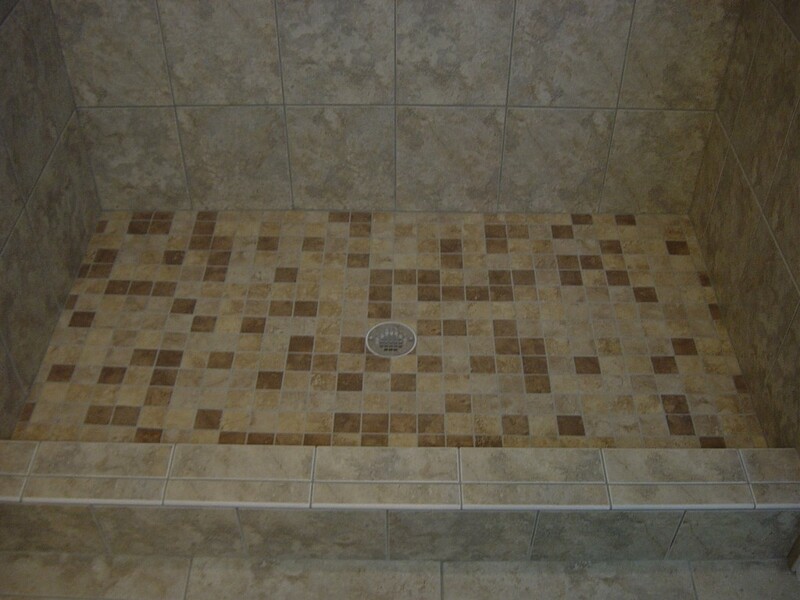 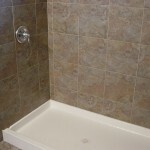 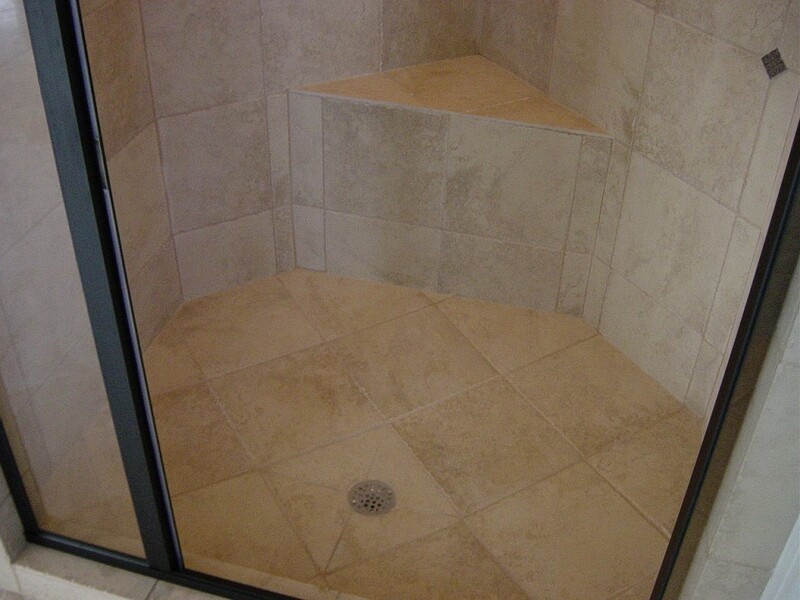 However, bathroom renovations commonly provide a return on investment anywhere from 100 to 130 percent. 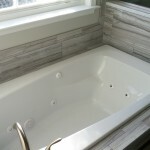 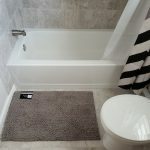 That means that whether your bathroom space is intimate and small or spa-like and large, the money invested into a bath remodel is well spent. 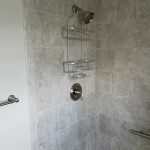 North Point Builders LLC can assist you with making the right choice that best fits your end goals and budget by implementing alternatives to achieve meeting your needs. 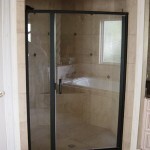 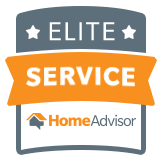 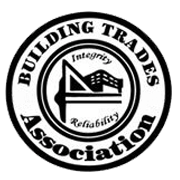 Please give us a call today or submit a request for a free no obligation consultation.